Fabulous news! 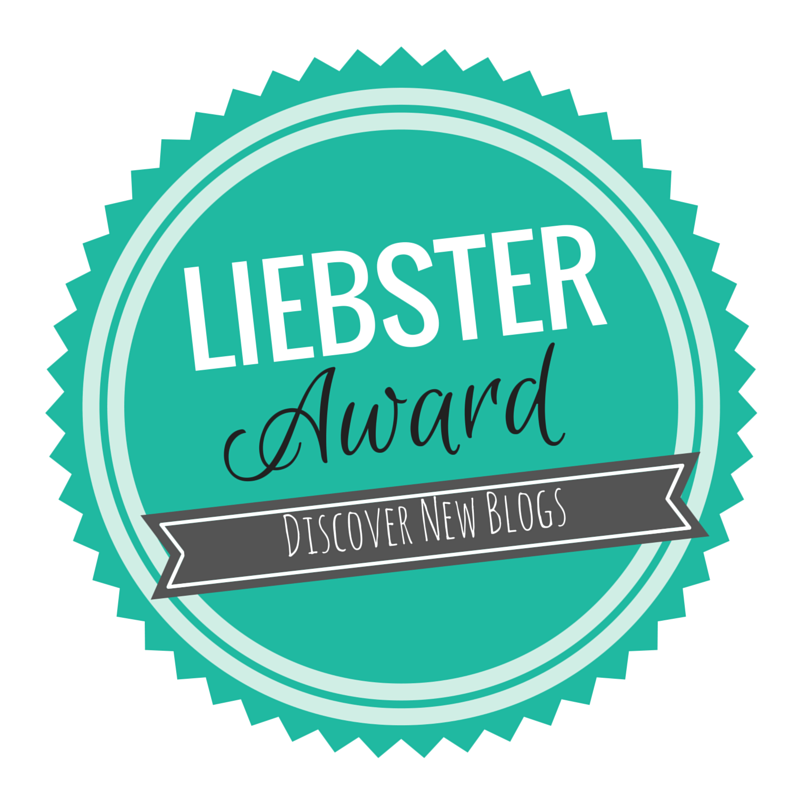 Recently, I was nominated for the Liebster Award by Sarah-Ann from Faith Along the Way ! Thanks Sarah-Ann! Now you are probably wondering, well what is the Liebster Award? Liebster means sweetheart, darling and beloved person. The award is for new(ish) bloggers. 1. Write 3 words that describe your personality. 3. What subject did you dread in high school? 4. When do you find time to write? When the baby naps (which is rare and short-lived). 6. Do you prefer city or country living? Why? I love the country! To me life feels less hustle-and-bustle. After schooling our family hopes to move to the country and maybe have a cow or two ;) Farms present the opportunity to teach children how to work hard (at least that's what my Dad told me). 7. What's your favorite quote and/or Bible verse and why? "Peace I leave with you, my peace I give unto you: not as the world giveth, give I unto you. Let not your heart be troubled, neither let it be afraid. -John 14:27 Great reminder that He will ALWAYS comfort and embrace your aching and burdened heart. To learn more deeply how to put my trust in God. I plan to grow faith in Him to feel even more at peace. 9. What is your favorite way to unwind and release stress? Shopping and taking long walks! 10. Do you have another talent besides writing that you love? I wish I had a larger kitchen because I love cooking! Trying and inventing new recipes has been a fun hobby. 1.Get married to my sweetheart - Check! Disneyland. What a fun story! Thanks for passing the torch of the Leibster! Thanks for the nomination and for reading! Merry Christmas Sarah Ann! Congrats on the award, great post :) Great bucket list ..
What a fun place to meet and fall in love! It's a real life fairy-tale. My husband wants to get a farm, and I think it would be fun, but I think I'd long for the city most days! It was a ton of fun reading about you, Tiffany! Thanks for reading Charlee! It's good to know I'm not the only Mom out there who is longing for a lovely big kitchen! ;) Hope you have a Merry Christmas!